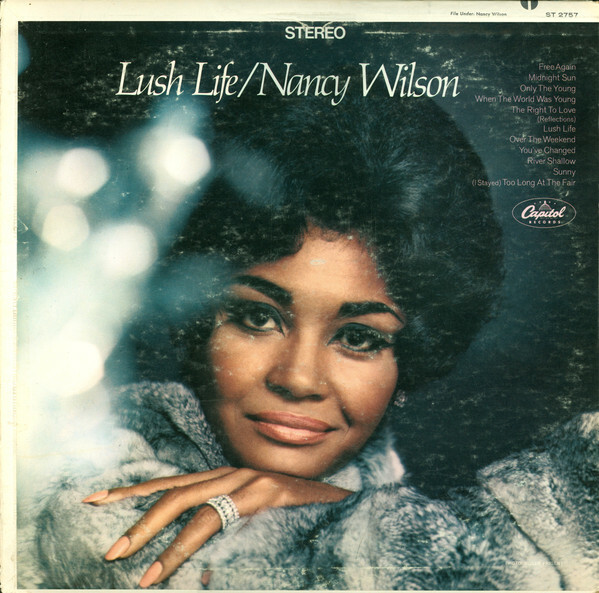 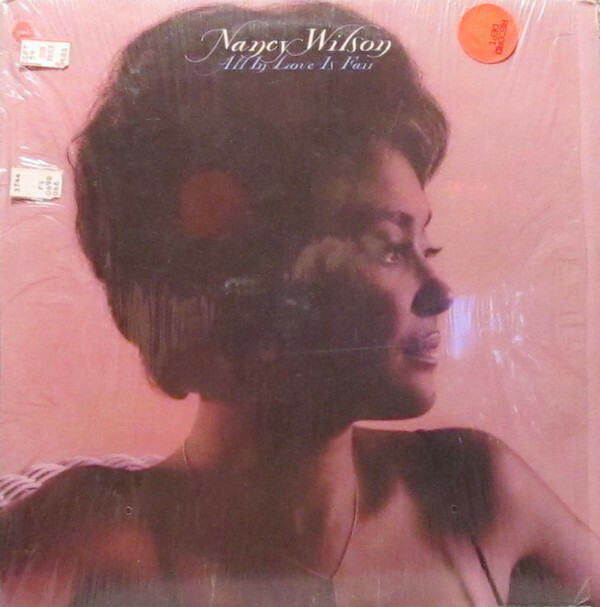 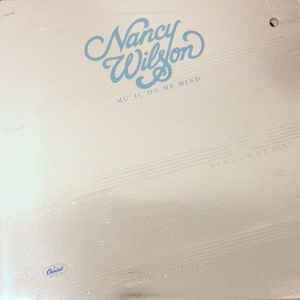 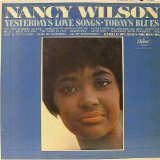 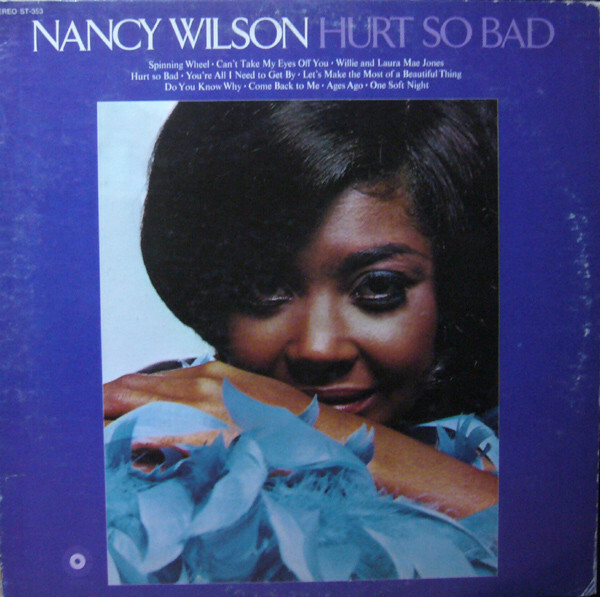 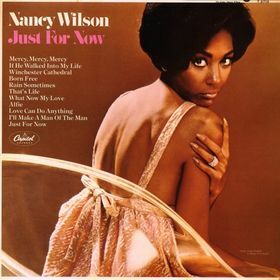 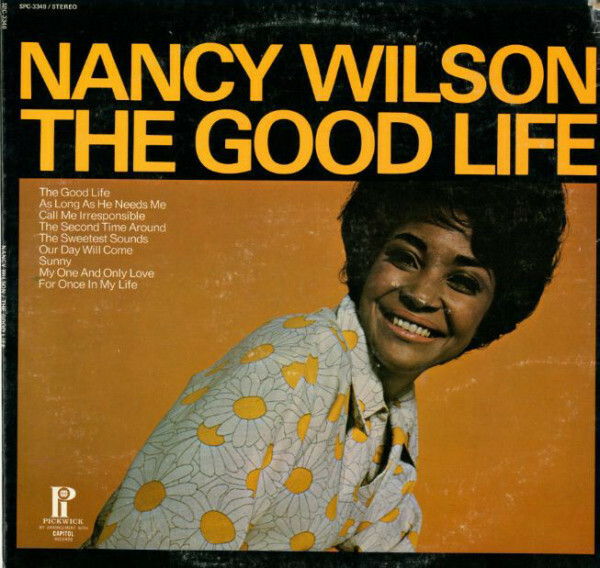 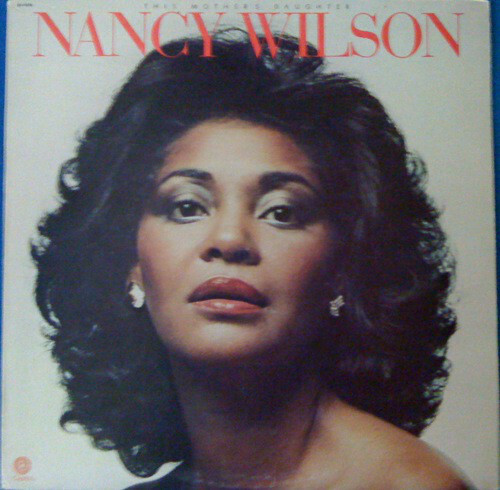 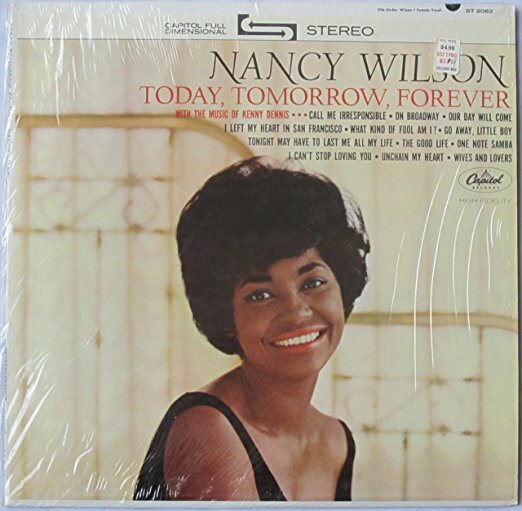 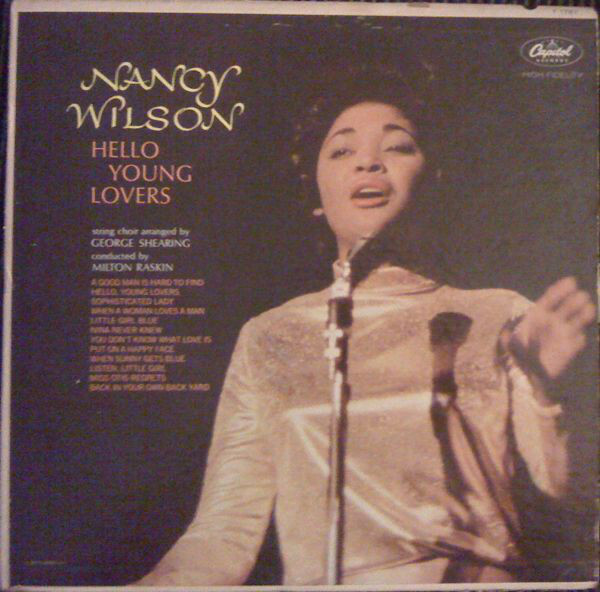 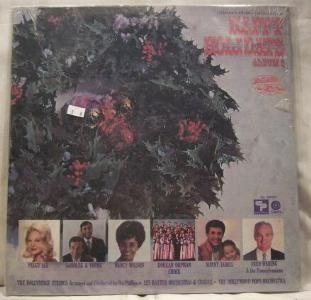 Nancy Wilson (born February 20, 1937) is an American singer with more than 70 albums, and three Grammy Awards. 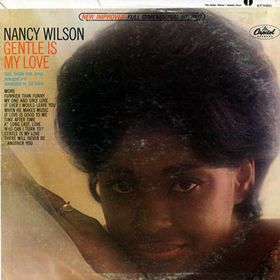 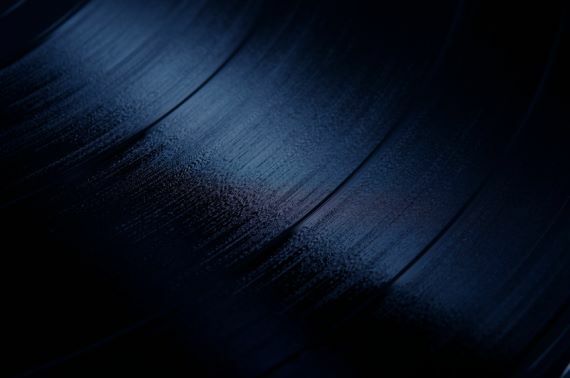 She has been labeled a singer of blues, jazz, cabaret, pop and soul; a "consummate actress"; and "the complete entertainer". 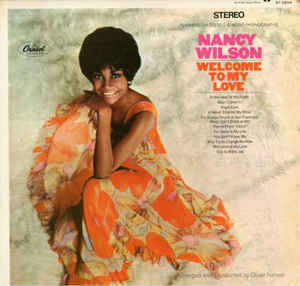 The title she prefers, however, is "song stylist". 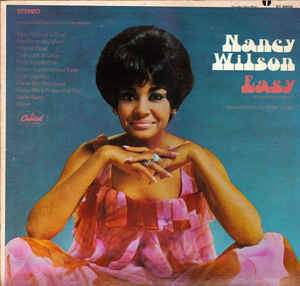 She has received many nicknames including "Sweet Nancy", "The Baby", "Fancy Miss Nancy" and "The Girl With the Honey-Coated Voice".